Gifford covers casting, fly fishing, and spin fishing in pursuit of 12 popular species of fish, including largemouth bass, smallmouth bass, striped bass, hybrid striped bass, trout, bluegill, catfish, and carp. The heart of the book is its descriptions of dozens of destinations—including directions, special fee or permit requirements, specific seasonal information, and other inside tips. Gifford, a veteran of 30 years of Oklahoma fishing, shares his intimate knowledge and tips for fishing a region where success can mean catching a trophy bass, or landing an elusive trout on a remote mountain stream. John Gifford is a freelance writer specializing in outdoor subjects. 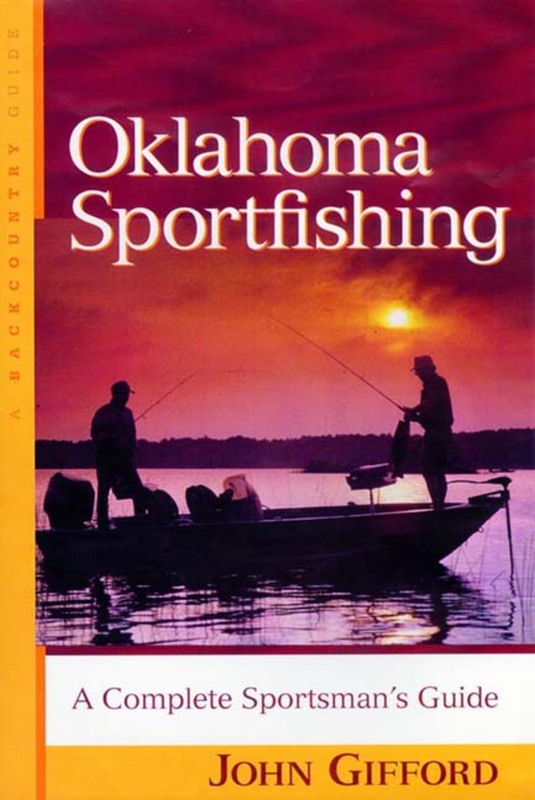 He is the author of Small Stream Bass and Oklahoma Sportfishing. He lives in Norman, Oklahoma.